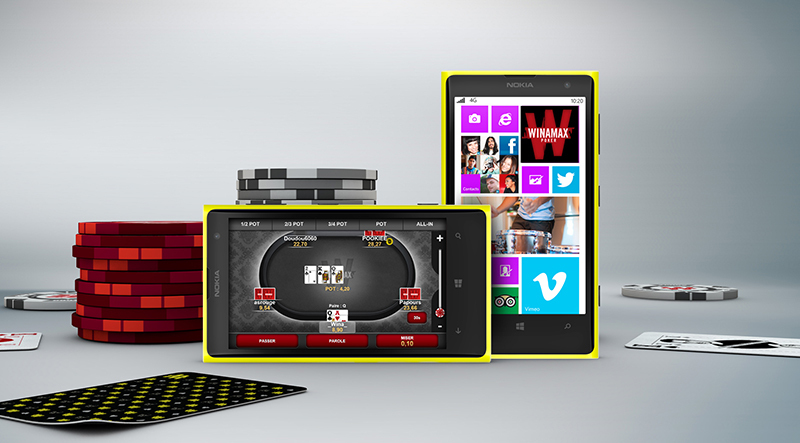 World exclusive: Winamax is available on Windows Phone! Already available on iPhone and iPad (since December 2010) and Android (2012) Winamax has now gone one step further to ensure that no one is left out. 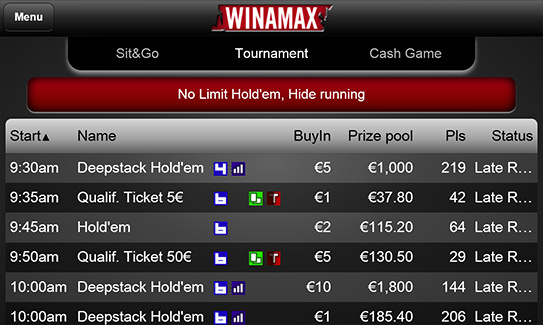 If you own a Windows Phone it is now possible to play on Winamax Poker using our world exclusive application developed just for you. Winamax reaffirms its place as the leader in mobile poker technology with an application adapted to give players an optimised playing experience while still enjoying poker to the full. 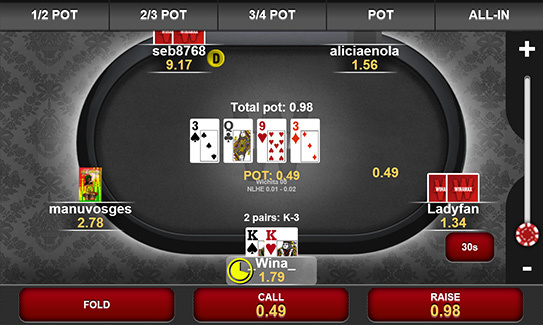 Winamax for Windows Phone is at this time the only real money poker application available in the Windows Phone Store. Once the application is installed and your Winamax account created, you can quickly access every cash-game and tournament on the Winamax network and join tens of thousands of players directly from your smart-phone! Start a tournament on your desktop then grind through the bubble and final table on your smartphone… or vice versa, however you want!